Yesterday our very own CEO Nick Morgan was invited to speak at parliament by James Heapy MP, chair of the All Party Parliamentary Group for the Events Industry, and MP for Wells – the district home to Glastonbury festival. The Parliamentary debate discussed the marketing and funding of events as part of the wider Business of Events programme – designed to support and promote the UK events industry. The debate was attended by over 60 senior event professionals and MPs, with panels discussing three key topics: infrastructure; people, talent and skills; marketing and promotion. With the development of The Fair’s sister company We Are Placemaking in recent years, Nick was invited to discuss the topic of marketing of events with a focus on placemaking – how it has developed in the industry, what is the future landscape and how has it been successful? With the death of the high street high on the agenda in our towns and cities there has been an increasing desire for public realm and a space for people to come together. Property developers have so far been the pioneers for placemaking as they see the benefit it has for their tenants. Retail and F&B offering alone no longer has the drive to promote visits to these destinations, footfall is driven by the opportunity to experience a high quality event and have a full ‘day out’. However BID’s and Councils can also use this to their advantage, but again the problem here is funding – we need the support of the government to do this. 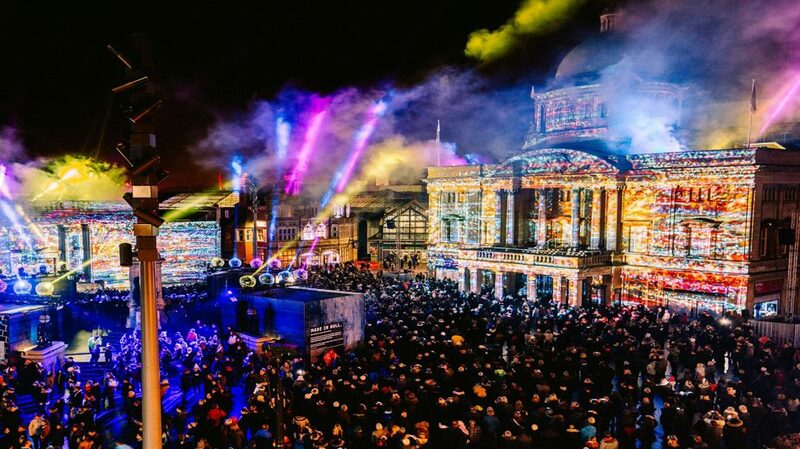 A key case study which shows where placemaking has had a dramatic effect is the city of Hull which was named City of Culture in 2017. 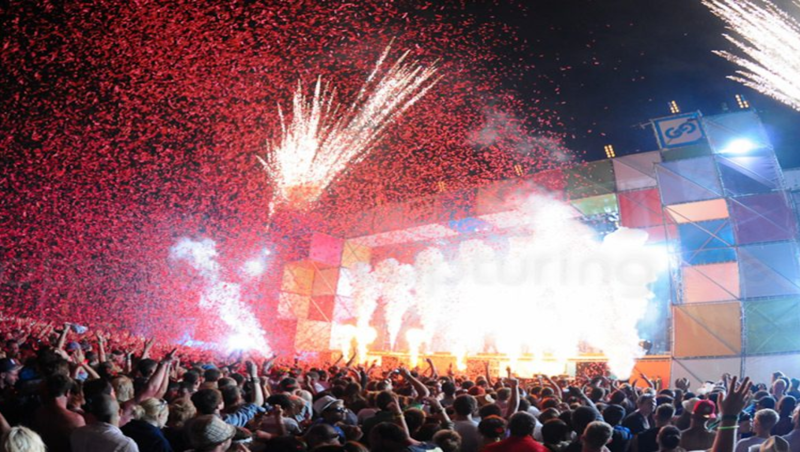 Over the year the city attracted a total audience of 5.3 million, attending over 2,800 events. Subsequently, the projected value of tourism in 2017 is £300 million to our economy. Doesn’t this seem worth supporting? Funding – why should events be of value to government? Events work because they are experiences, they create memories and attachments that can link to brands, spaces, people, which in turn, creates communities and loyalties which are long lasting. The industry’s current value is £42.3 billion making it the third biggest in the UK economy. Currently the funds supplied by the government are focused in the MICE sector (Meetings, incentives, conferences and exhibitions) but surely we should be spreading this across the industry? We’ve seen how funding can have an incredible impact within the Placemaking sector with cities like Hull, Coventry and Bilbao heading the way. But there is also huge value in investing in festivals and outdoor shows. The UK is home to some of the best producers in the world and given the support we can raise the bar and compete on a global level. There is room for both these event sectors to be expanded and developed so we need to work together to support and secure a positive future for them. After this success, doesn’t it seem worth supporting our industry with more funding? Follow the debates on Twitter!